Trees sometimes need to be removed in order to create space for new life. 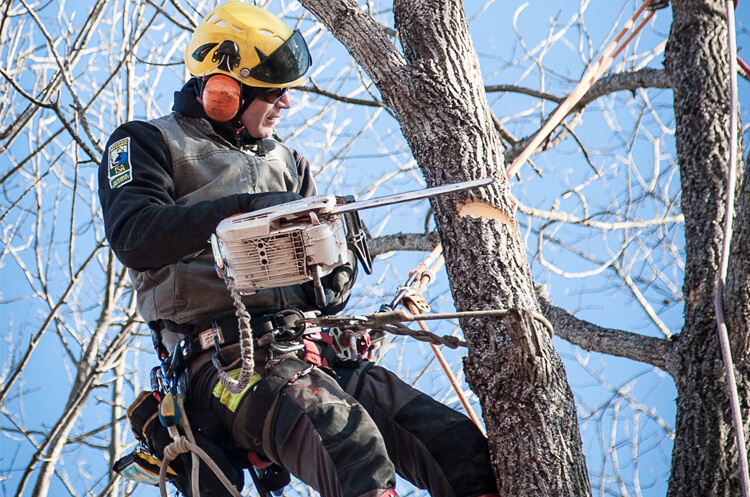 If your tree is dead or dying, for example, or creating a hazard to family or neighbours that can’t be fixed with pruning, tree removal may be the only option. Count on our trained professionals and our specialized equipment to quickly and safely do the job right.